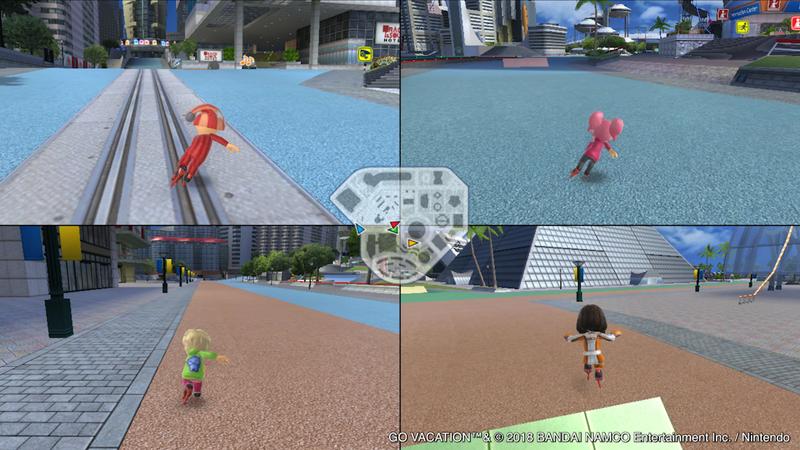 Go Vacation is a party game first released in 2011 on the Wii, and developed by Bandai-Namco. We’ve already had a fair amount of Wii U ports on Nintendo Switch, and it turns out we’re not going to start getting Wii ports… starting with this very game! 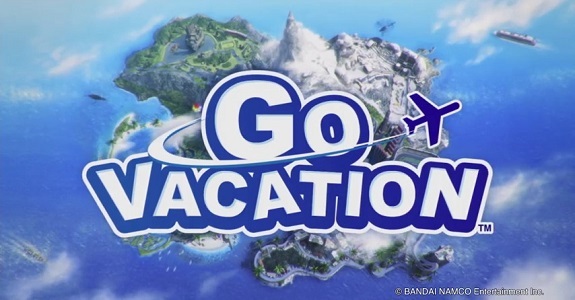 Indeed, Nintendo announced yesterday that Go Vacation will be released on July 27th in Europe and North America. 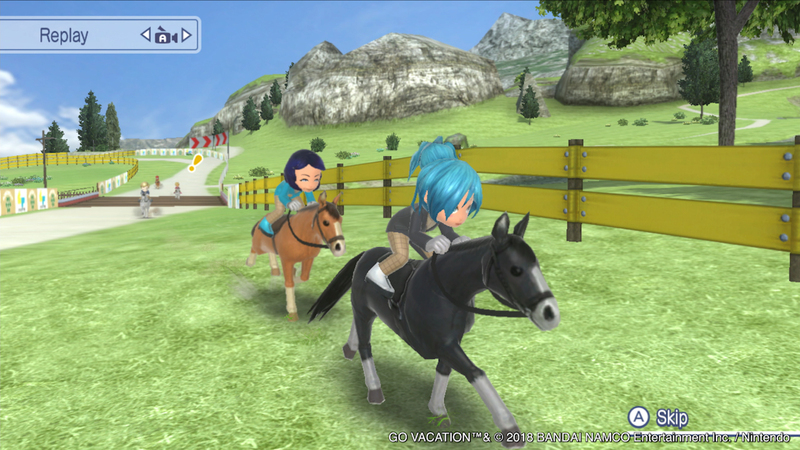 In Japan, the game will be released this year (the exact date is still TBA). 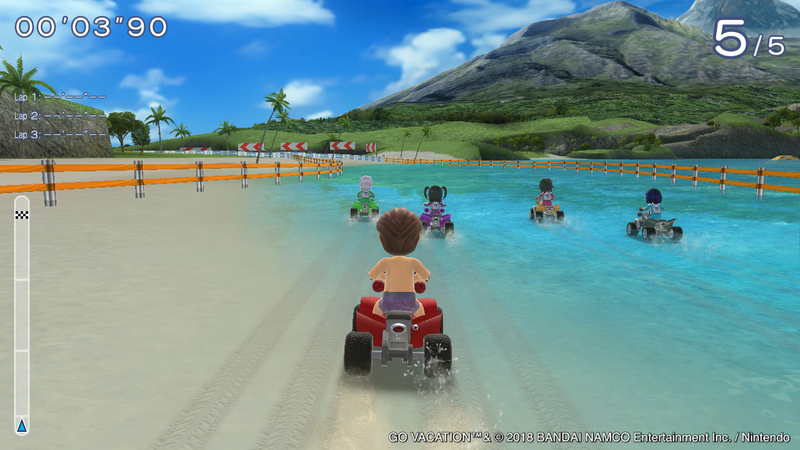 For those who never heard of Go Vacation before: the game takes place on the Kawawii island, and offers over 50 different co-op and competitive games and activities, ranging from sky diving to beach volleyball, including tennis, snowball fights, and more. Those can be played either in Single Player or Multiplayer, on the same console or via local wireless (no online play, it seems). You only need 1 Joy-Con per player. 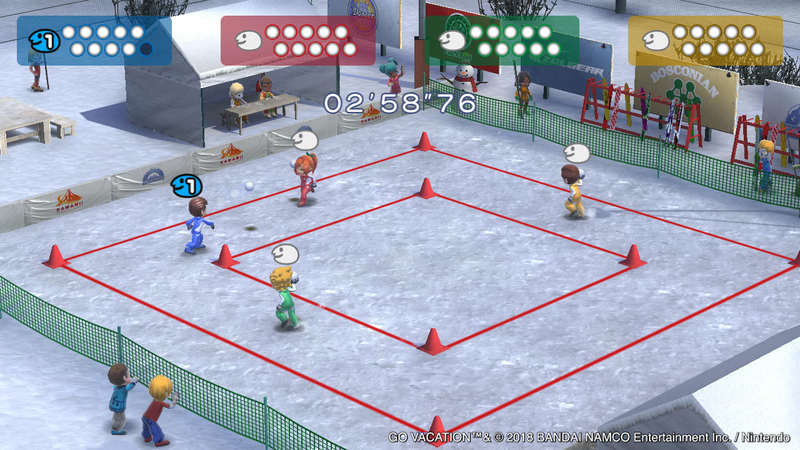 Since this was originally a Wii game, it’s no wonder motion controls are used in the games and activities: for example, you can swing your tennis racket or throw snowballs using them. 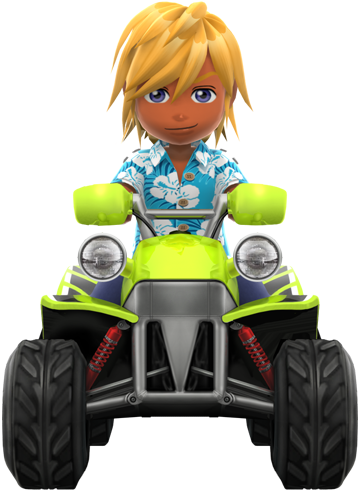 Mii also make an appearance: if your meet those of your friend or family members in-game, you can compete against them at any time. But Go Vacation isn’t just about mini-games: there’s also a full-fledged island to explore (on foot, on horseback, on snowmobile, and more), with four different resort areas. If you like collecting things, you will be glad to learn the game does feature a fair number of collectibles! 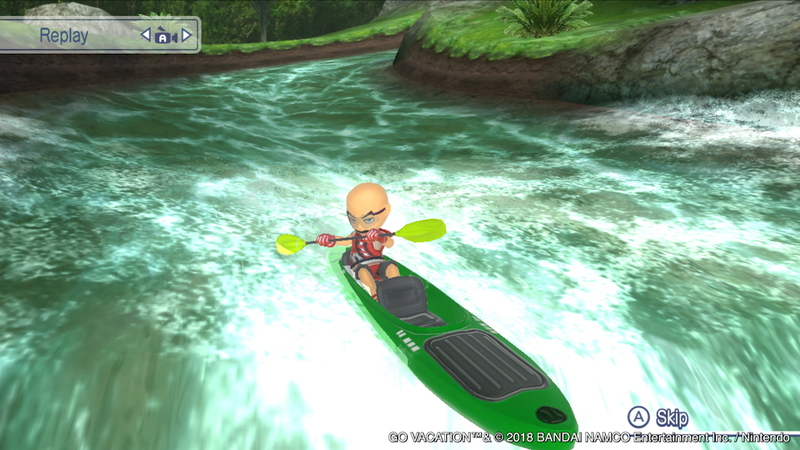 There’s also various challenges for you to tackle, and you can even level up and customise your character (as well as its costumes, vehicles, and more). But that’s not all: you also get your own villa (that you can decorate with over 450 pieces of furniture! ), there’s food trucks you can enjoy delicious (virtual, sorry!) meals from, and there’s even dozens of animals to take pictures of. Finally, thanks to the regular challenges and presents (costumes, different dog breeds, etc. ), there’s tons of content for you to enjoy. 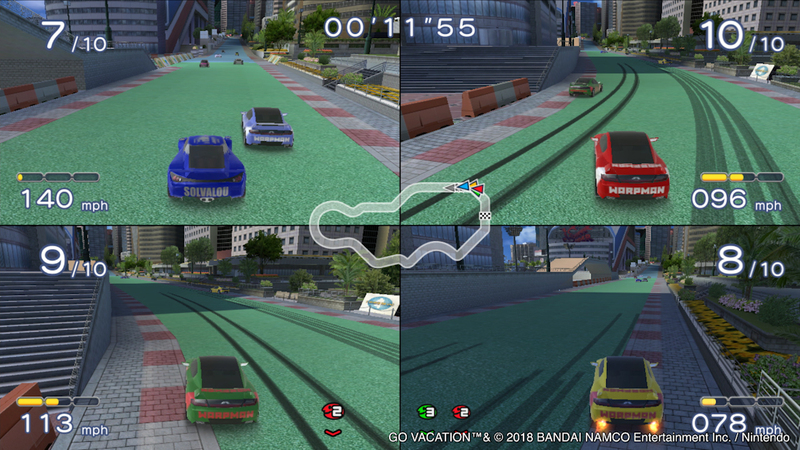 Go Vacation (Switch) comes out on July 27th in Europe and North America, and this year in Japan. The Upcoming Games page has been updated!